The Multi Julius leash perfectly complements the matching rubberized collar. 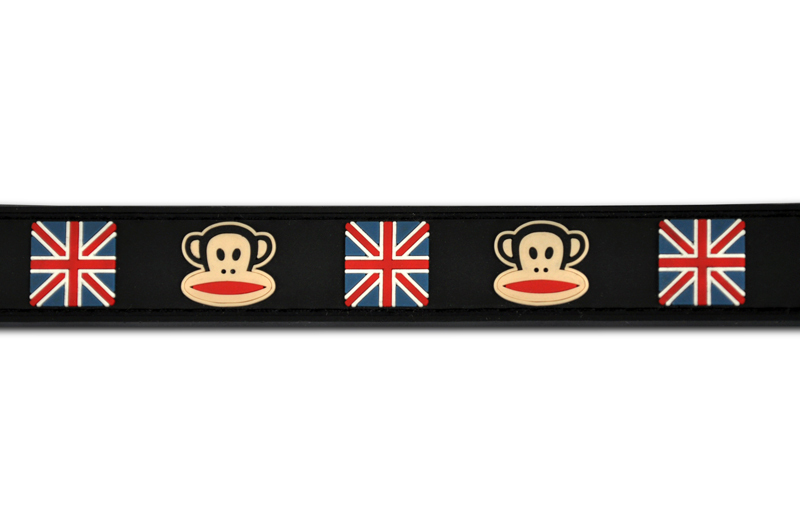 The embossed detailing of Julius is hard to miss on this stylish leash. 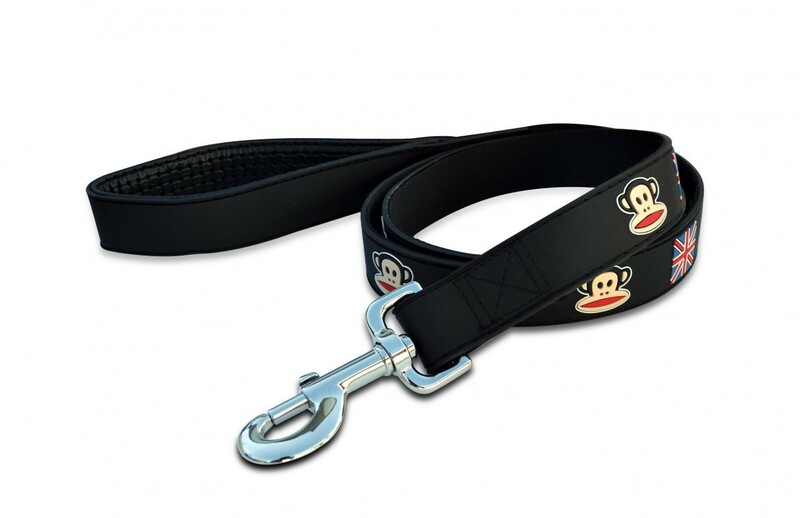 Made of the same durable rubberized material, the leash is soft to touch and even easier to handle. The sturdy metal buckle is strong and box stitched for extra safety.